Home • Posts tagged "Ready to Wear Nigerian Attire"
#readytowear #motivation | Think only of the best, work only for the best, and expect only the best! #readytowear | Refuse to Settle for ANYTHING LESS THAN YOU DESERVE! I’ve made mistakes in my life. I’ve let people take advantage of me, and I accepted way less than I deserve. But, I’ve learned from my bad choices and even though there are some things I can never get back and people will never be sorry. I’ll know better next time and I won’t settle for anything less than I DESERVE. - Unknown HELLO DIVAS! New ready to wear at the showroom ready for pickup! 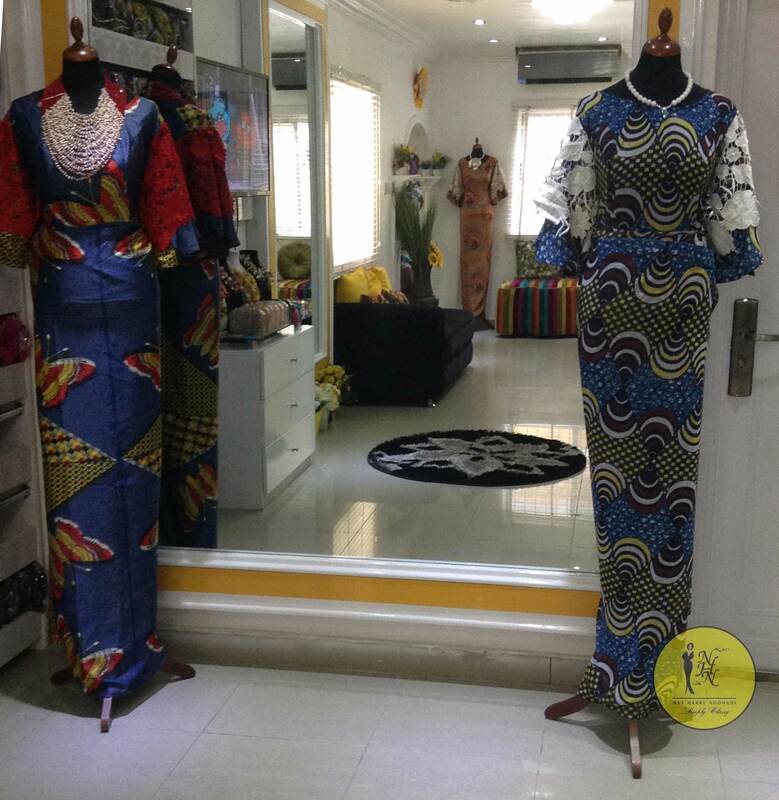 ⇒⇒ Call +2348052302268 or +2348153332333 to book an appointment to visit the showroom or inquire about price. NHN Ready-to-Wear Available for pickup today! 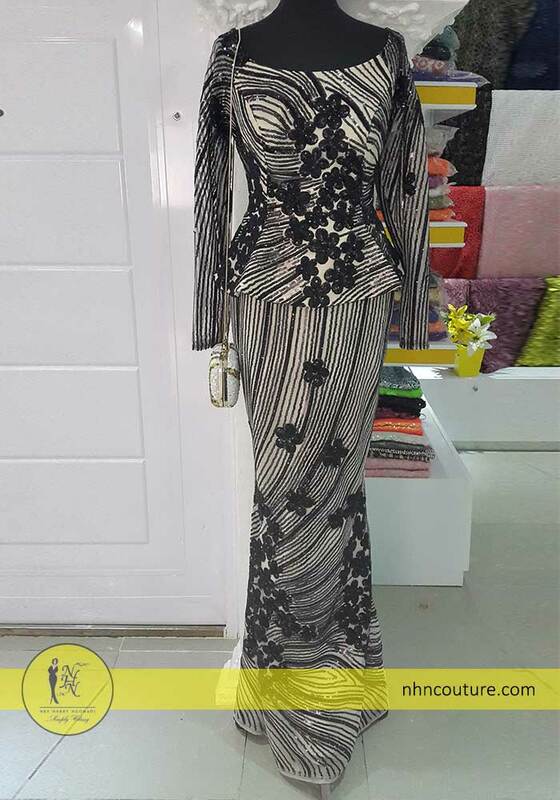 Call +2348052302268 or +2348153332333 to book an appointment to visit the showroom or inquire about price. Thank you! 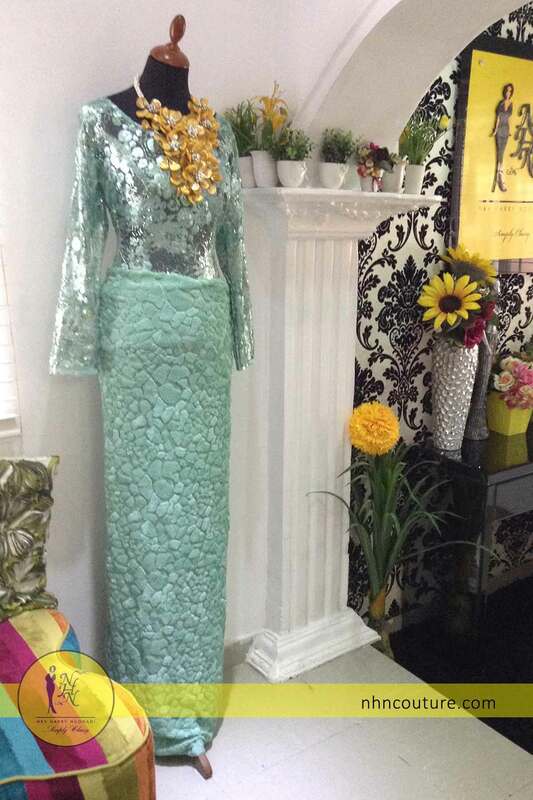 Ready-to-wear 'top and wrapper' available at NHN Showroom. 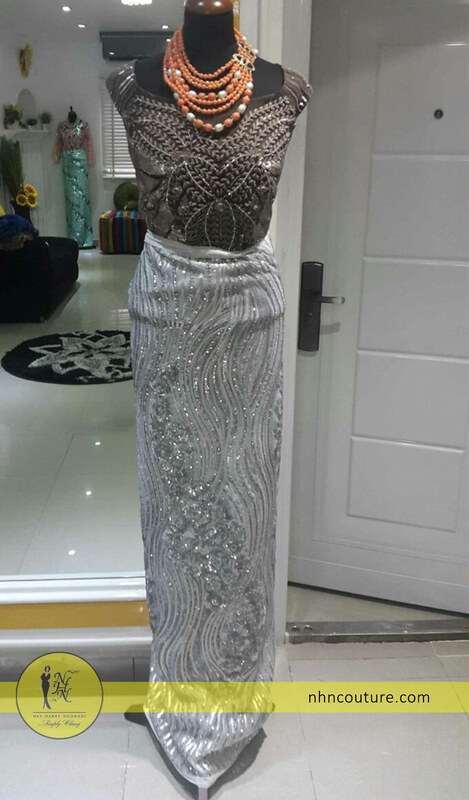 New Ready-to-Wear Available at NHN Couture! Ready-to-Wear only available size UK 12/14 only. To order call 08052302268 or Whatsapp 08031973543. NHN is located off Saka Tinubu, Victoria Island Lagos. Kindly call us to book an appointment to visit the showroom and get directions. Please see NHN Frequently Asked Questions.